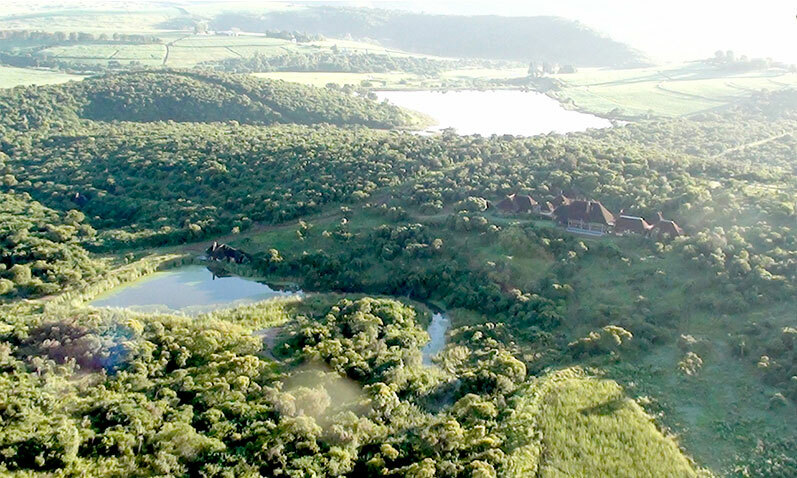 This five star Country House on the banks of the Crocodile river lies just 20 minutes from Johannesburgâ€™s northern suburbs. 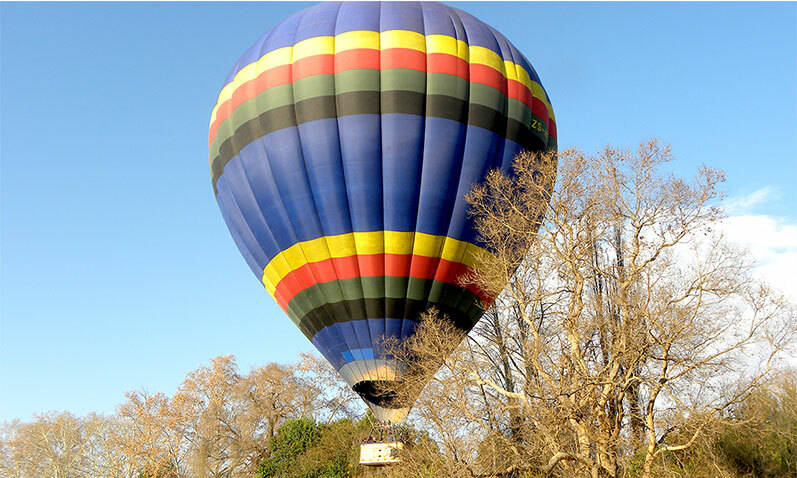 The intimate ambiance provides the perfect setting for a fine ballooning experience with the emphasis on classic, gentle and romantic ballooning for Lords and Ladies. To really spoil yourself overnight in one of their 10 luxury rooms and be assured of a truly romantic experience. 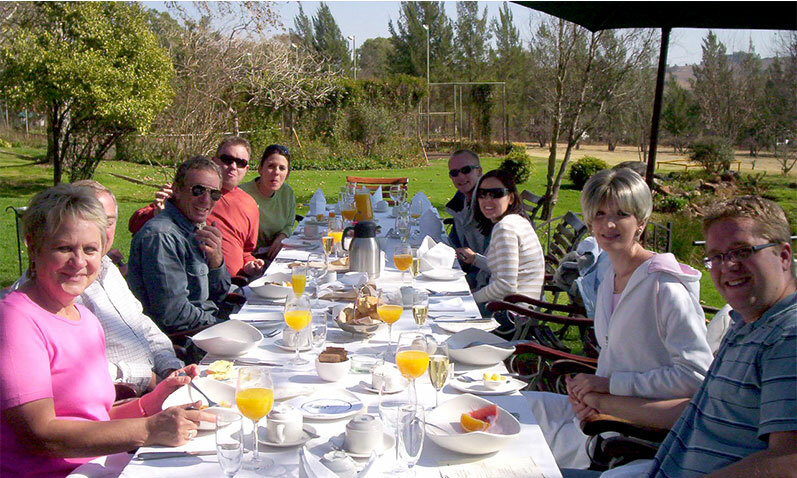 Breakfast is served in one of the finest garden settings. 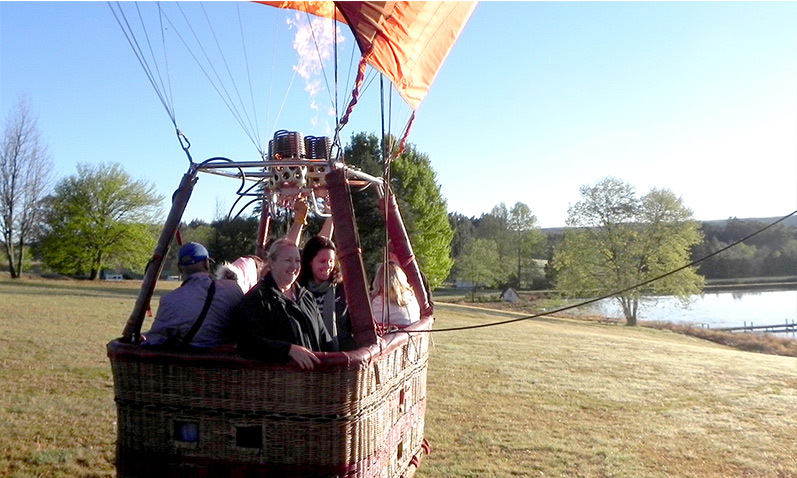 The Toadbury accommodation package includes; Moonlight dinner, an overnight stay at Toadbury Hall an hour long hot air balloon flight, followed by a breakfast and flight certificate. The below prices are per person rates. 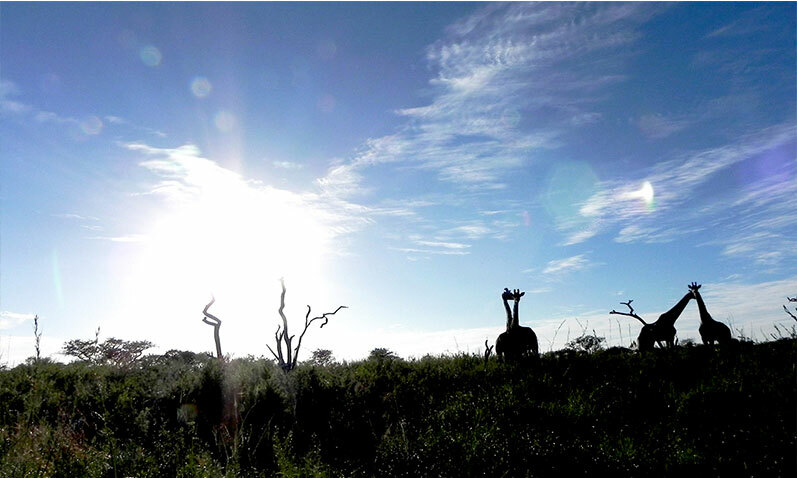 This Big Five Game Reserve is just a twenty minute drive from Pretoria. 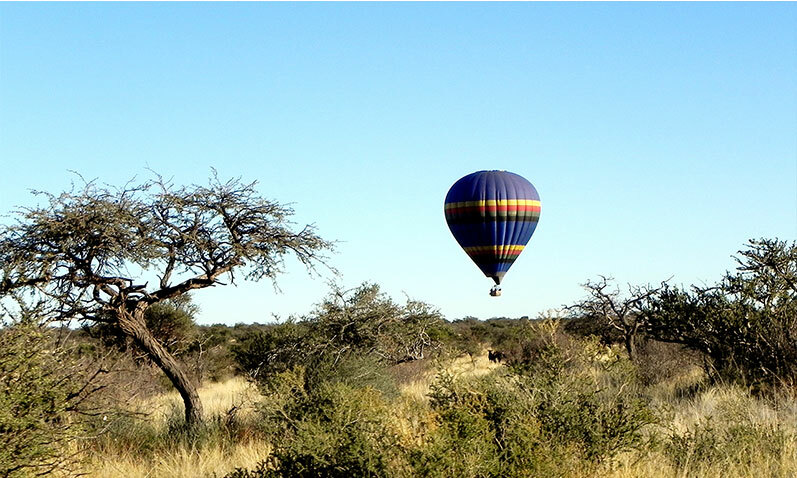 Enjoy an unforgettable flight over the savannah and bushveld of Dinokeng Game Reserve, the first free roaming Big five game reserve in Gauteng. 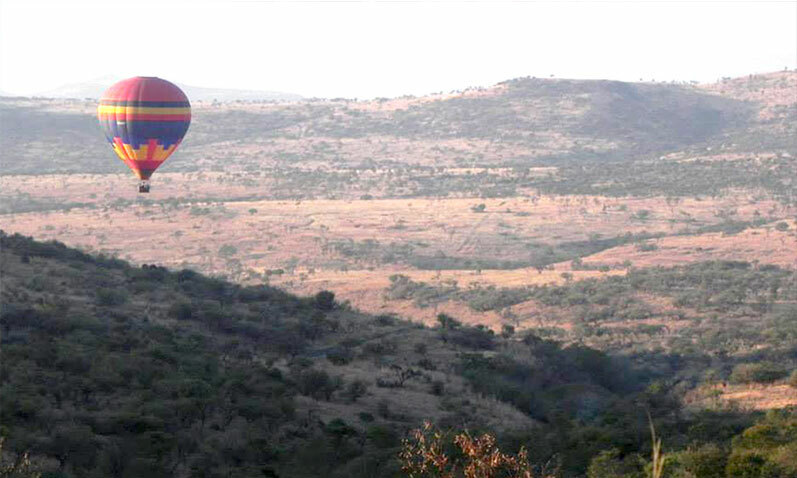 Experience a unique African safari adventure as you fly over the wild of African scenery. 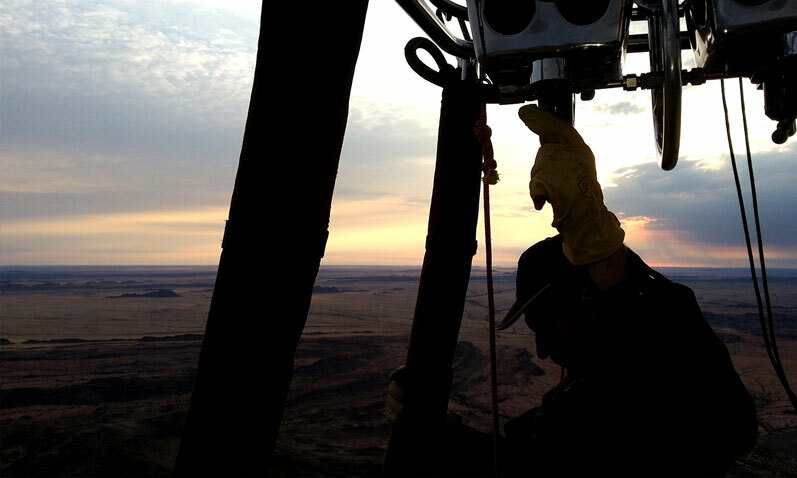 Combine your hot air ballooning adventure with incredible view of the greatest geographical catastrophe yet uncovered on our planet. 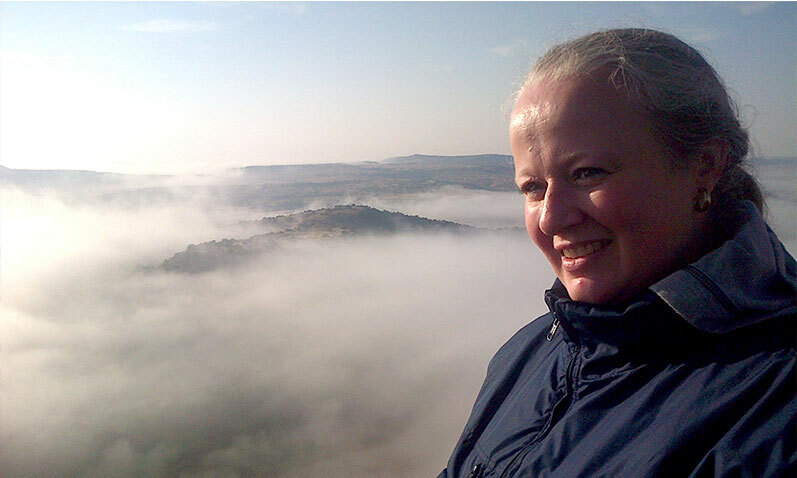 The Vredefort Dome, the aftermath of a mountain-size meteor impact.Vredefort Dome, listed as a World Heritage Site. 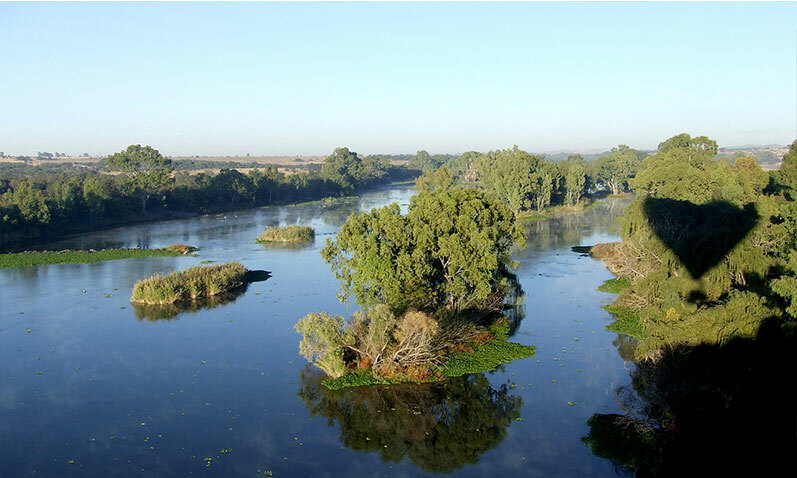 With Favorable wind directions, your flight will reveal wonderful views of the meandering Vaal River, game viewing and the impact structure itself. Guaranteed to have an Impact on you! 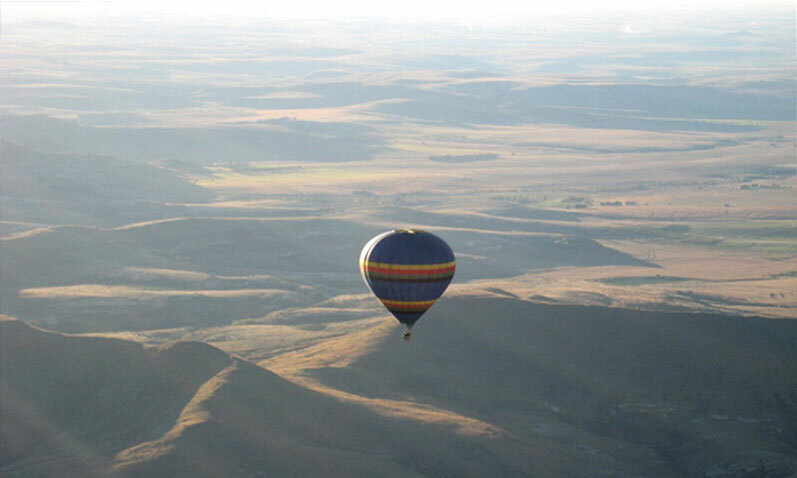 Experience the most breathtaking, exhilarating and scenic ballooning in South Africa, adventure ballooning at its best with magnificent views over the Maluti mountains, followed by breakfast in the village. Superb photographic opportunity. 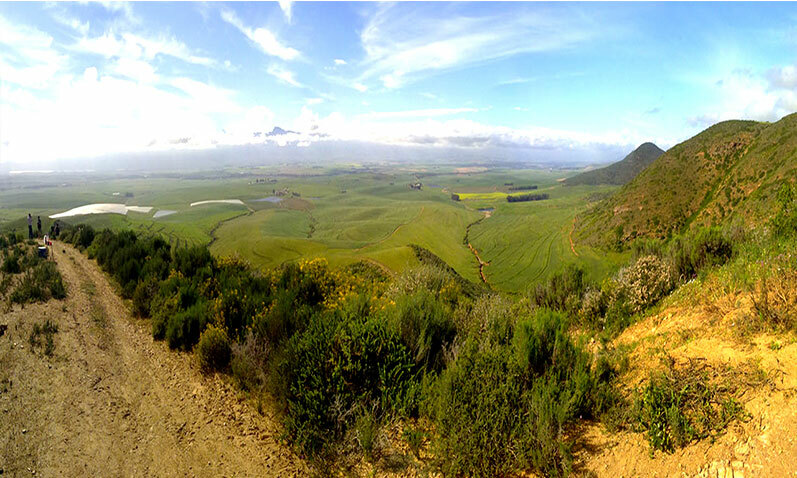 Make a weekend of it, book your stay in South Africaâ€™s adventure capital. 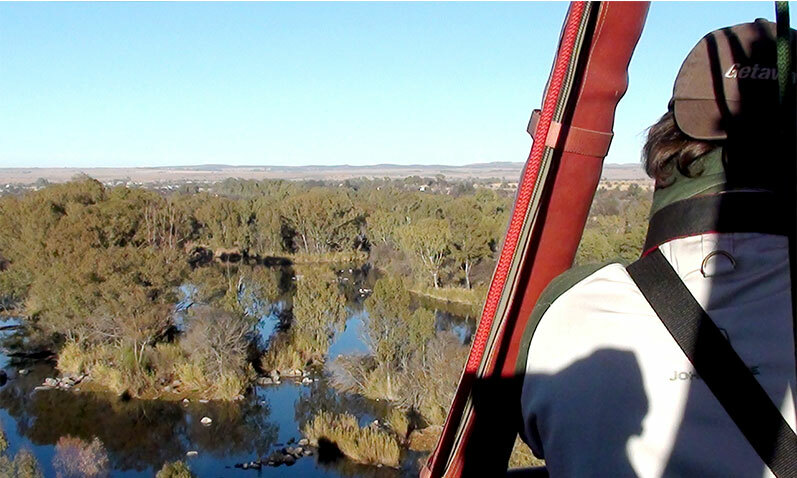 We fly from De Oude Kraal Country Estate. 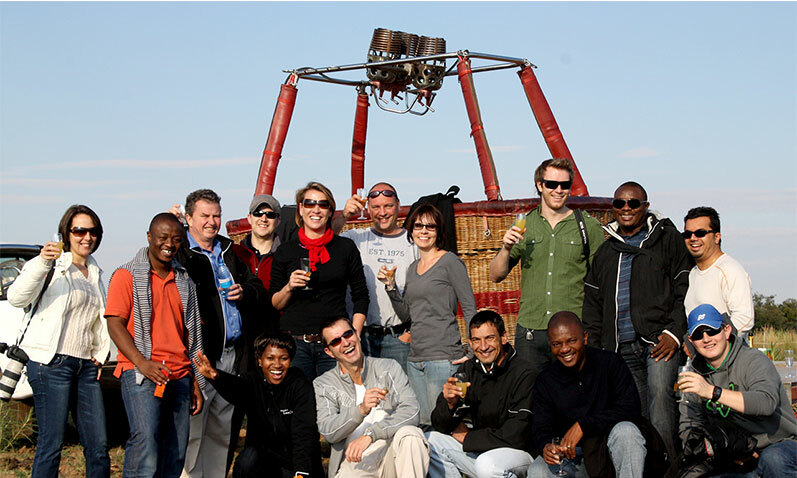 Combine your ballooning experience with a wonderful stay at this charming and hospitable venue extremely convenient to Bloemfontein. Providing wide open spaces for a memorable experience. 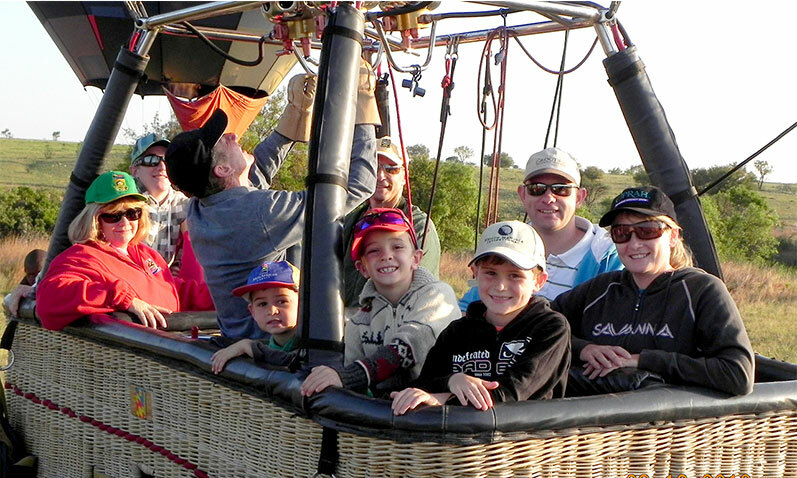 The Nest accommodation and balloon flight package includes lunch (day of arrival or day or departure). Afternoon tea on the patio. Dinner. Overnight stay. Early morning tea or coffee on the launch site. 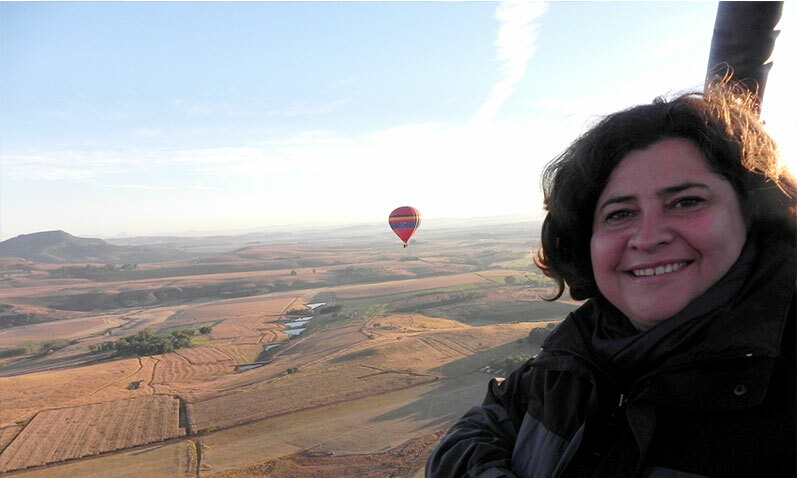 Hot air balloon flight. Champagne and orange juice upon landing. Breakfast after the flight. 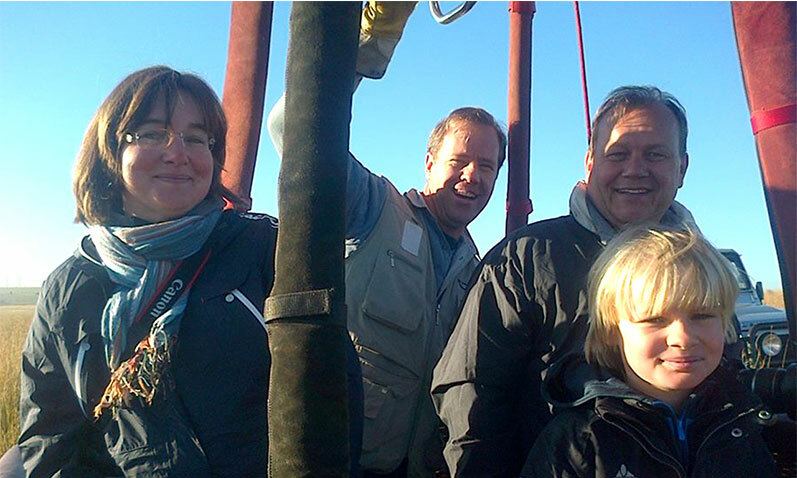 A flight certificate to commemorate your ballooning adventure. 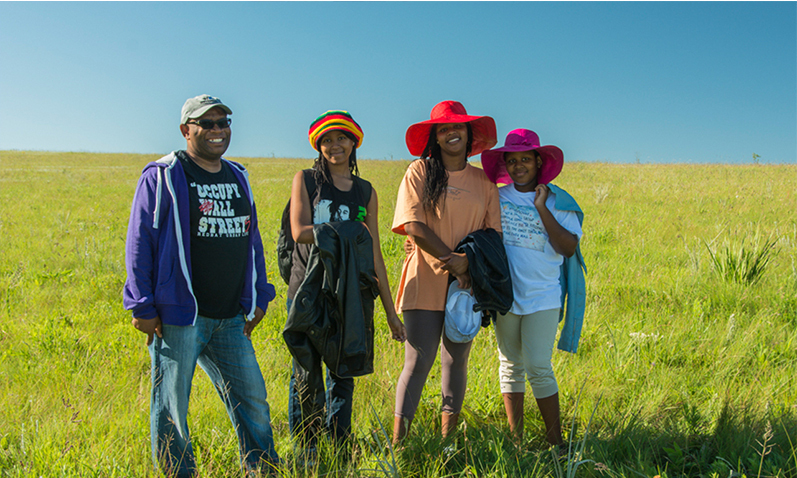 Meander gracefully over the rolling hills and valleys of the KZN midlands, the closest South Africa gets to beautiful English countryside. 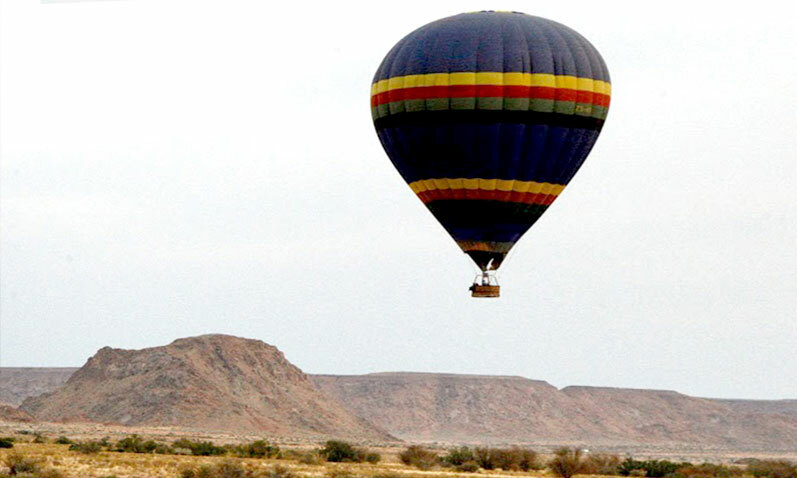 We launch from fine lodges in the area. 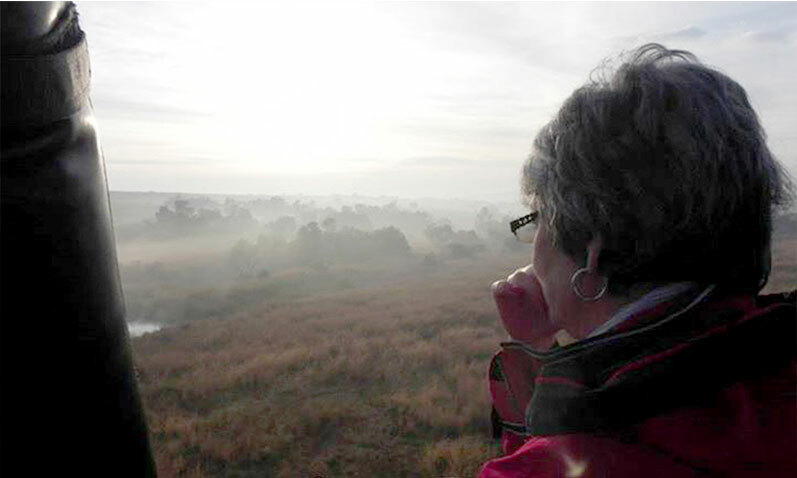 Given favorable winds, fly over Balgowan, Kamberg and Dargle Valleys. 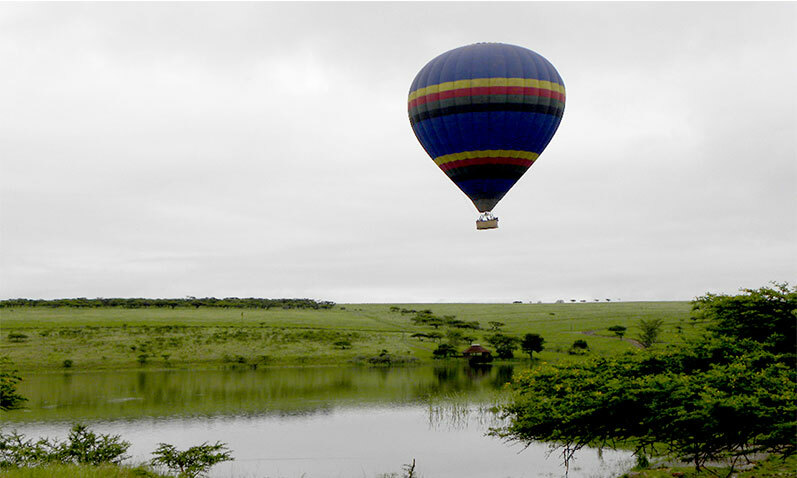 We fly from Tala Valley, 45 minutes from Durban 20 minutes from Pietermaritzburg. 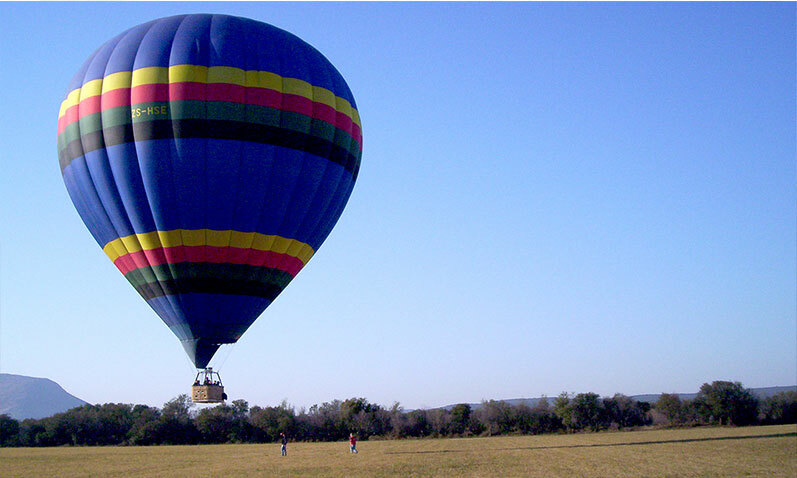 With the possibility of viewing game from the balloon, take in the best of Kwa-Zulu Natal from the sky. 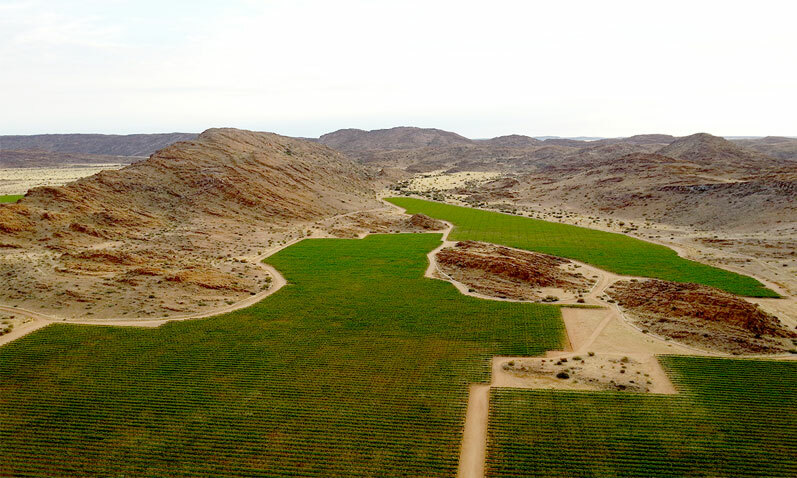 We fly from the lawns of Augrabies Backpackers lodge, providing superb vistas of the dichotomy of green banks of the Orange river and blasted landscape of the Kalahari. 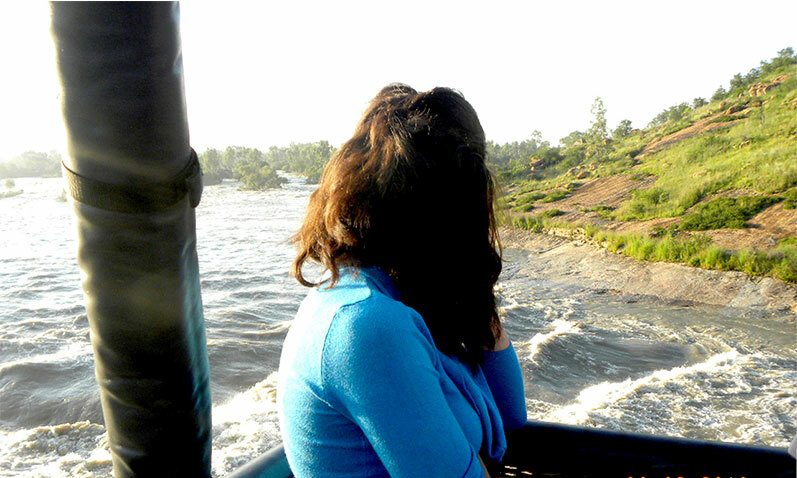 Given favorable winds distant views of the Augrabies gorges are possible. 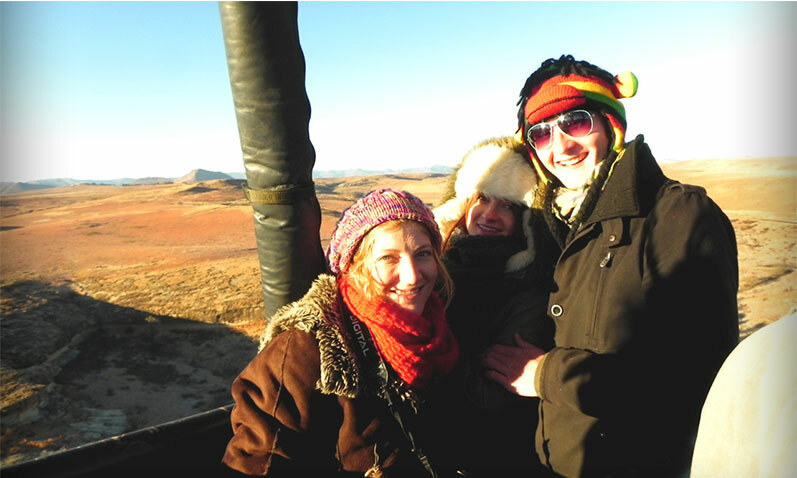 Please enquire for Augrabies rates. 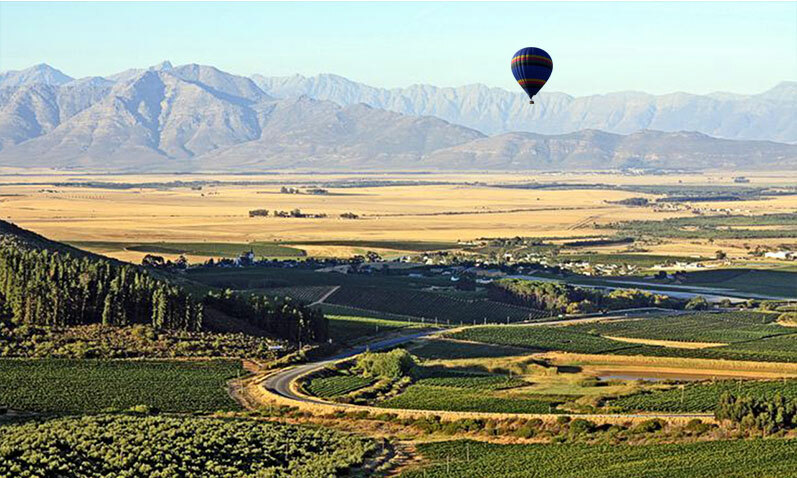 Flying from our locations in the Riebeek Valley, just 45 minutes from Cape Town. 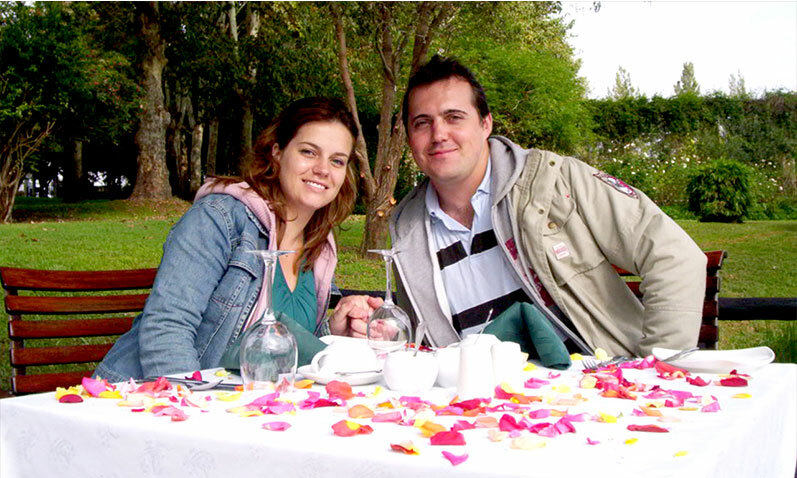 An overnight stay in the village will make for a romantic dimension to your adventure. 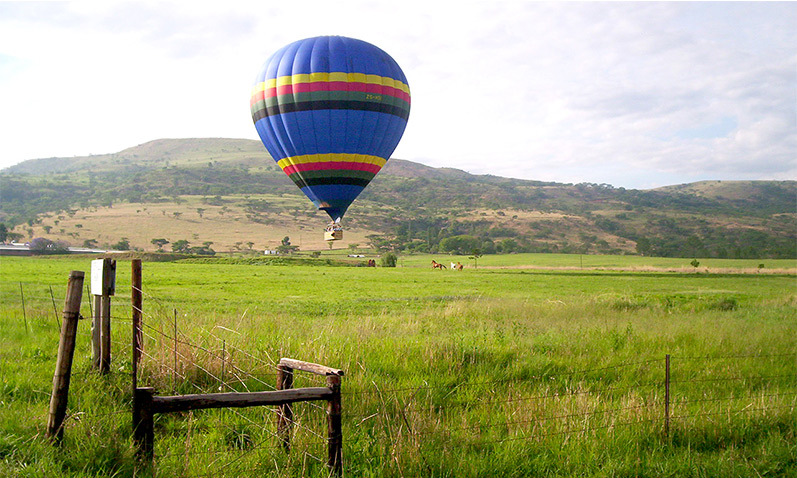 Winds and weather in these areas are most suitable for ballooning and provide a sceneic landscape of mountain, farm lands and vineyards. 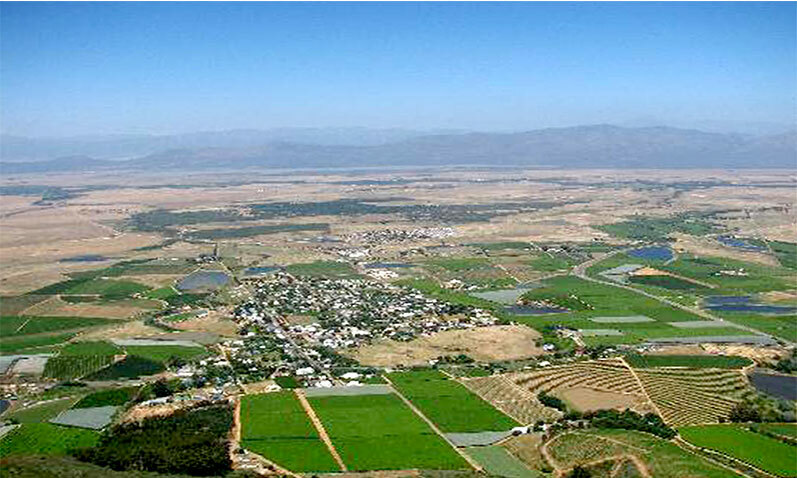 Please enquire for Riebeek Valley rates. Our booking and enquiries are handled by means of email or telephone communication. Feel free to email us at any time or call during business hours and we will answer any questions you may have. 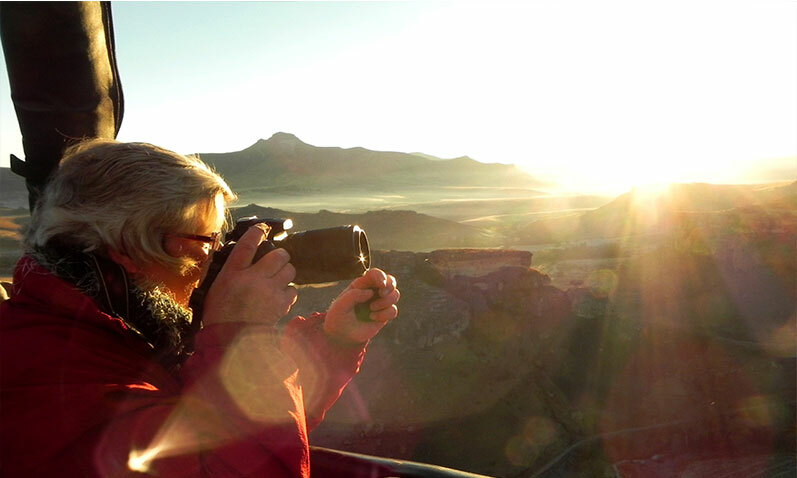 All flights take place at sunrise which changes seasonally.